Long live local media. 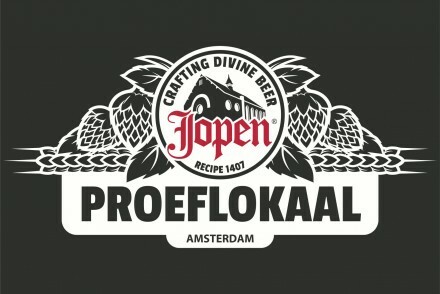 We just stumbled upon a post by the Westkrant announcing the opening of yet another new brewery in town. 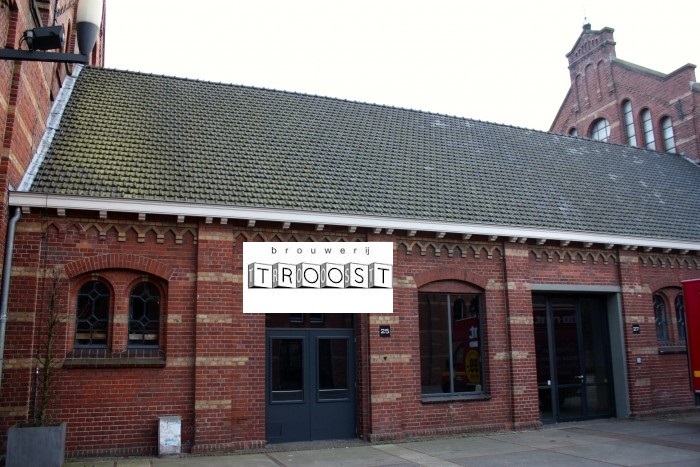 Brouwerij Troost seems set to open a brewery-plus-bar in what might be one of the best places in town to do so: Westerpark. The former industrial complex around the Pazzanistraat seems the perfect spot for an off-shoot of Troosts succesfull concept in the Pijp. Loads of thirsty people gathering on a very, very regular basis and the perfect architecture and atmosphere for a craft enterprise. 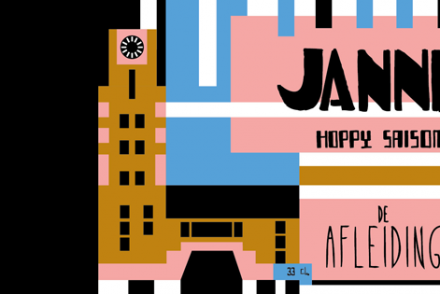 Plans seem to be in preliminary stages now but we already smell a craft beer victory here.